Plus, at just 190 calories a stack, you can enjoy a low-sugar treat that won’t undo any of your hard work at the gym. When to enjoy Vegan Pancake Mix? Get your morning off to the best start and have for breakfast, or just enjoy them any time you fancy a protein boost — top with fruit, nut butters or syrup. What to enjoy Vegan Pancake Mix with? 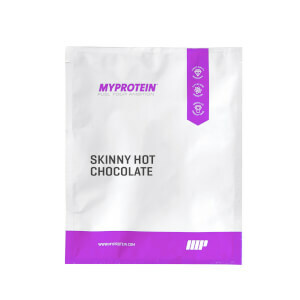 Need something to sweeten the deal without messing up your macros? Pair with our Sugar-Free Syrup — it’s zero calorie, so you don’t have to worry about being too generous when you’re drizzling. Add 2 scoops, 50g, to 100-125ml water in a shaker and mix. Heat a frying pan over a high heat and add a small amount of oil, then reduce to a medium heat and add the batter to the pan and cook. The mix makes 3 to 4 pancakes. For allergens, see ingredients in bold.May contain milk. Unflavoured: Wheat Protein (32%), Wheat flour, Oatflour, Faba Bean Flour (16%), Baking Powder (Wheat), Flavouring (Maltodextrin). 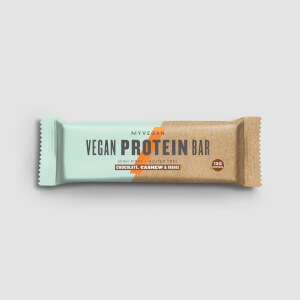 Chocolate Flavour: Wheat Protein (30%), Wheat flour, Oatflour, Faba Bean Flour(15%), Cocoa, Baking Powder (Wheat), Maltodextrin, Natural Flavouring. Wheat protein and Faba bean isolate enriched vegan unflavoured pancake mix powder. 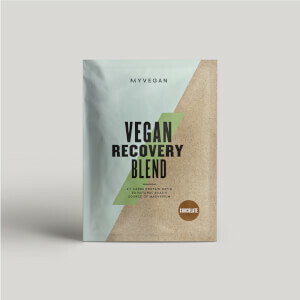 Wheat protein and Faba bean isolate enriched vegan pancake mix powder. Chocolate flavour. Wheat protein and Faba bean isolate enriched vegan pancake mix powder. Blueberry flavour with added cinnamon.